We held a very successful afternoon celebrating the Rugby World Cup. 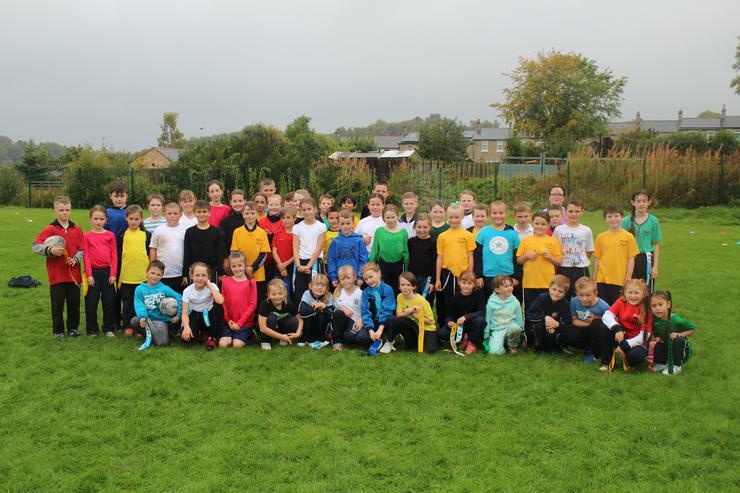 Key Stage 2 held a mini tournament each representing a different team. For more photos and info go to the Sports section of the website and click on Intra-school competitions.